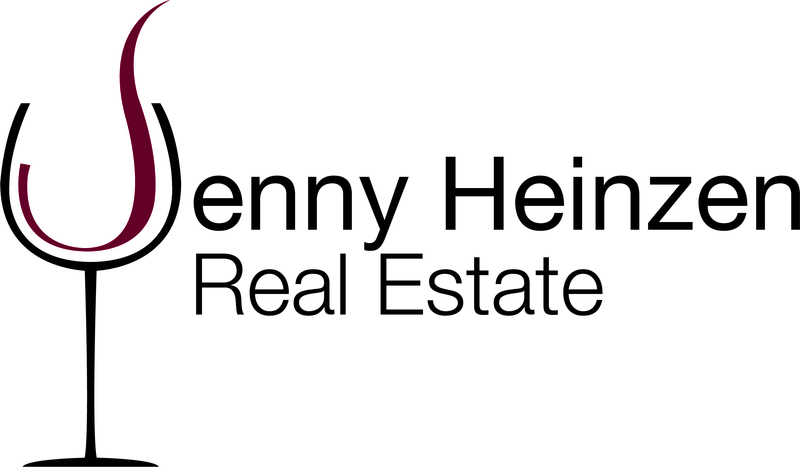 Jenny Heinzen Real Estate provides clients with an aggressive modern Marketing Plan that creates results through traditional and online methods. Marketing Plans are customized for each listing and may include; specific target markets, a press release, drone photography, an international focus, customized website and involvement of a local marketing company. Accurate pricing plus high-quality marketing gives your property maximum exposure to qualified buyers. 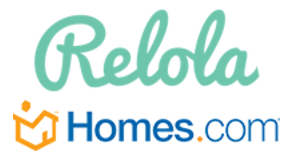 California Multiple Listing Service Platform (CRMLS) serves as a portal for adding and searching listings. CRMLS is the largest MLS provider in the country with approximately and 80,000 members in California. Central Coast Regional Multiple Listing Service (CCRMLS), a database reaching approximately 2,500 REALTORS®. Its members are able to market properties across San Luis Obispo County, as well as parts of Santa Barbara, Kern and Monterey counties. Due to a sharing exchange (IDX) concept commonly practiced now in real estate, any agent can feature a listing on their own website for the purpose of attracting a buyer. With permission, your property is presented on corporate and individual agent websites such as sothebys.com, berkshirehathaway.com, cbhomes.com, remax.com and hundreds of others.